I just made a Twitter account... I don't know if I'll use it at all but I figured I'd give it a look-see. I noticed ChrisM is on there (and somehow it magically found his email address from my GMail and added him onto my friends list) but otherwise nothing much to do except make occasional tweets. I figured it might be fun for me and my fiancé because we're long distance. Unfortunately "demonpants" was taken (by who?!?!) so I had to go with my backup moniker. So if anyone has Twitter and wants to follow me around like a virtual stalker let me know. Similarly put your name here so I can follow you around. We can be fun stalkers together. That's a good idea to check it out, it's meant to be the new next big thing. I recently got facebook and don't use it much so probably won't join twitter. I saw a link for that today, I cant remember where though . I did a search on Facebook for Java Gaming and found one group with 1 person. Wrong thing? EDIT - Someone beat me to it. I just joined and posted on the wall. ... I just joined and posted on the wall. EDIT: I'm wrong, there's no one else in melbourne. But SwampChicken's from perth and moogie's in adelaide. 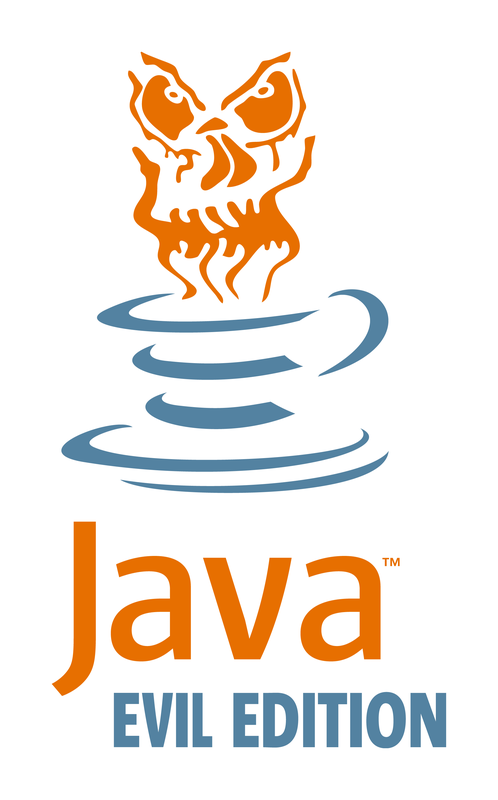 Me too and I have added some images of Java games (except mine because it is ugly) into our Facebook page. Melbourne. Blergh. Nope. I'm north of the border in Sydney. That's right, Bobjob's in melbourne! I'm in sydney too! Living in galston near hornsby at the moment, but work in the city. Ah, a westie. I live at the beach. Maroubra. Hey did you learn programming at one of the unis here? Close. Went to University of Wollongong.....back in '93. Before Java was even invented. Cool, I was just wondering if there's many people in sydney into game programming. Every programmer that I actually meet is mainly into databases/j2ee/.net. Do you have many mates that are into it? Na, most of them stopped writing games to focus on careers that actually pay money My mate Paladin is from Sydney (he wrote Ice Fighters in the last 4K comp). But he is like me and does corporate Java programming for a living (well, was like me, I'm currently taking some time off from the corporate gig ). Ah... Someone from across the pond in that country that I can never remember its name. I think I'm on twitter as "jsonnajt". I'm on tumblr as notch if anyone cares, and there's a screenshot and a youtube vid of my new project there. I'm now following crumpleskins (Demonpants), Scottscreations (SunshineKiller) and jsonnajt (Json). I hope I'm going to learn something from you or at least have fun through your posts. http://twitter.com/CyanPrime <- just got one. http://twitter.com/gouessej <- page does not exist. Darn. Hey get on here.